Awakening Ordinary Students to Extraordinary Life in Christ-Centered Community! 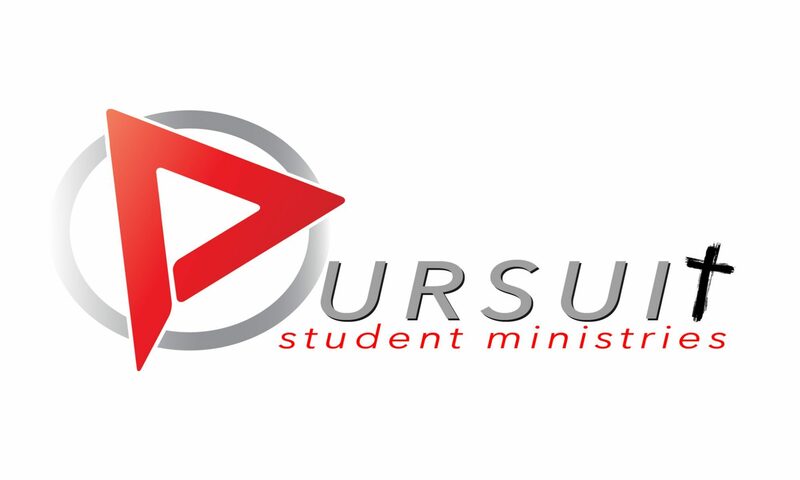 Pursuit is the Student Ministry for Christ Community Church (www.ccclive.org) in Columbus, GA. This site is set up for our students to have a space of their own. We showcase our daily devotional, links to our web page, links to our social media sites, and a place where people can share prayer requests that are prayed for daily by our leaders and students. Hope you enjoy! God bless you today! Feel Free to share your prayer requests in the comment section below. These requests will be prayed for daily.